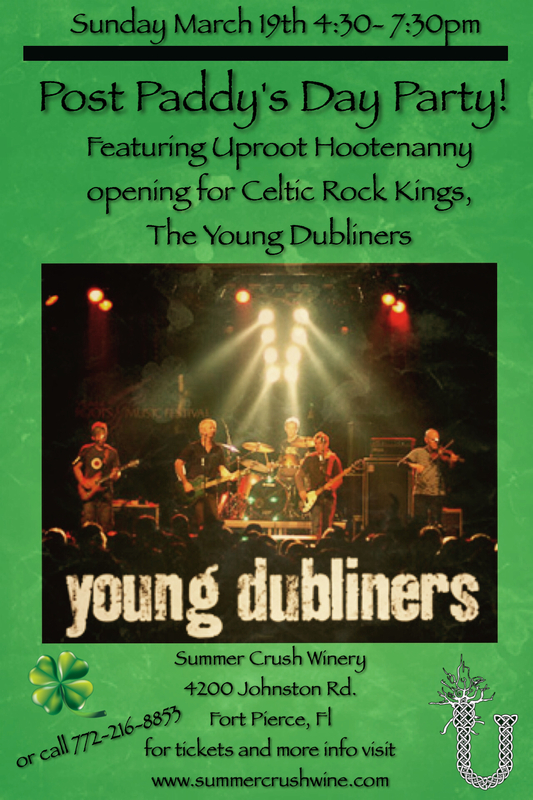 Post Paddy’s Day Party @ Endless Crush Winery 3/19!! St. Patrick’s Day at the Irishmen!! Paddy’s Day Happy Hour @ The Funky Biscuit!